Plumb it is a local plumbing company started by my partner in crime, Werner. 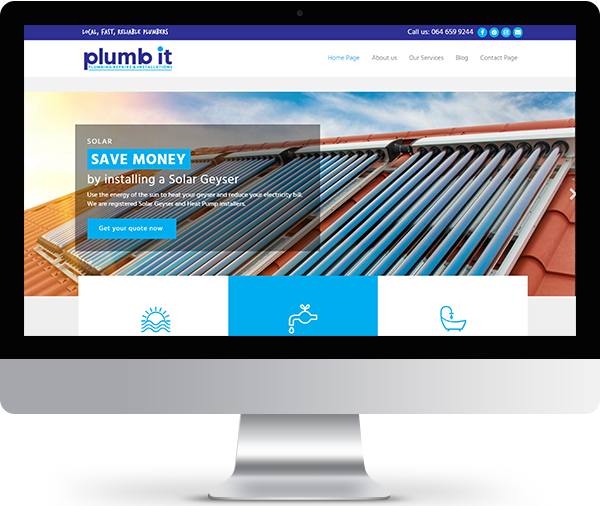 We wanted a fresh, easy to follow website that showcased the company and all it has to offer. 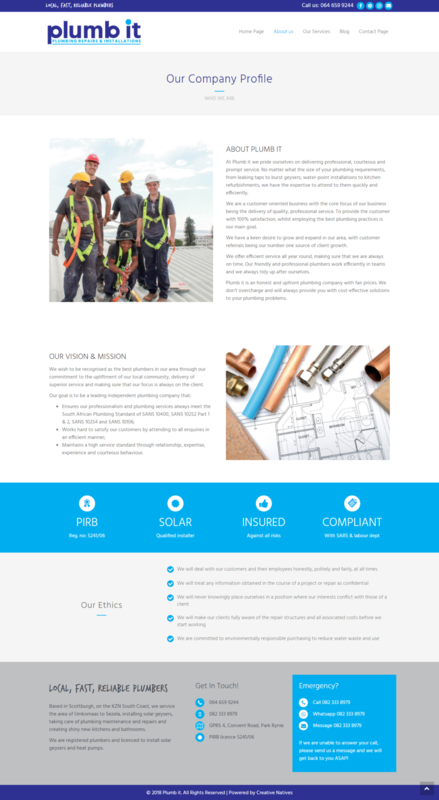 The result was a clean and friendly website with minimal design and good impact.